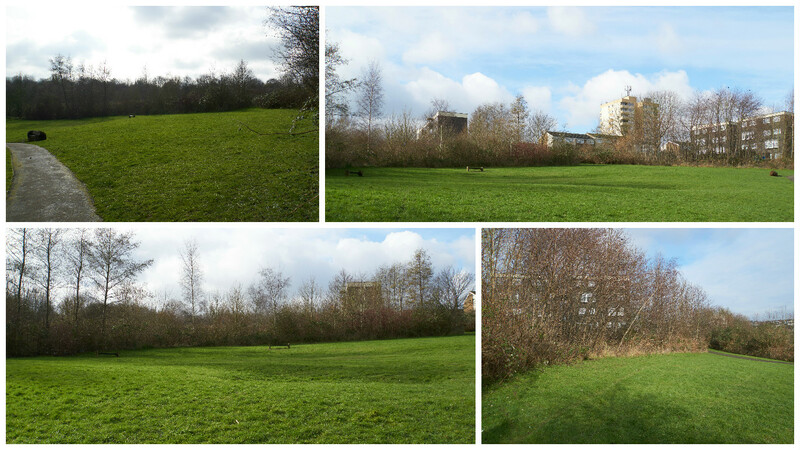 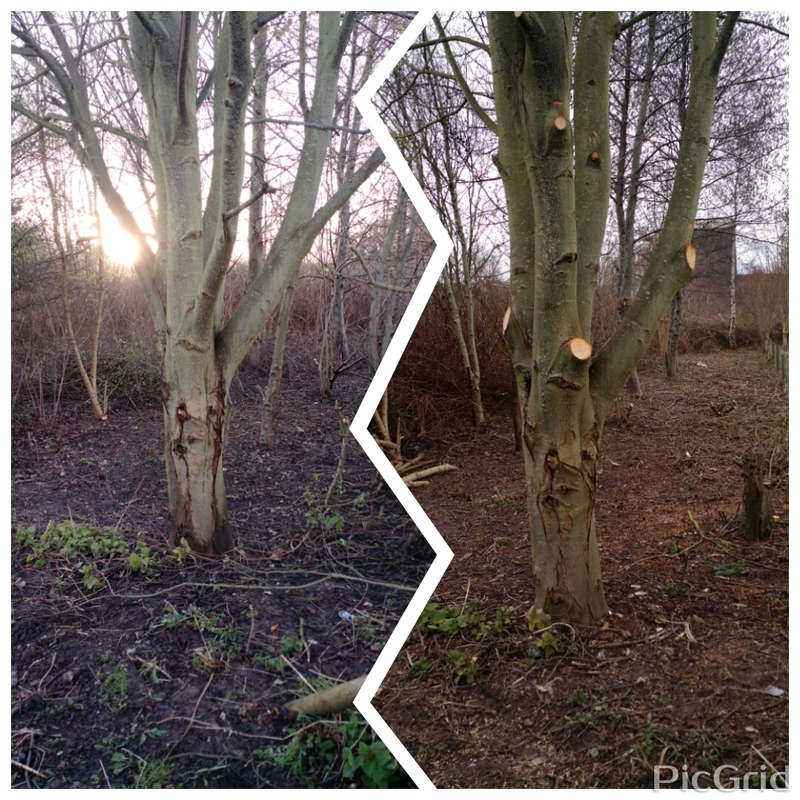 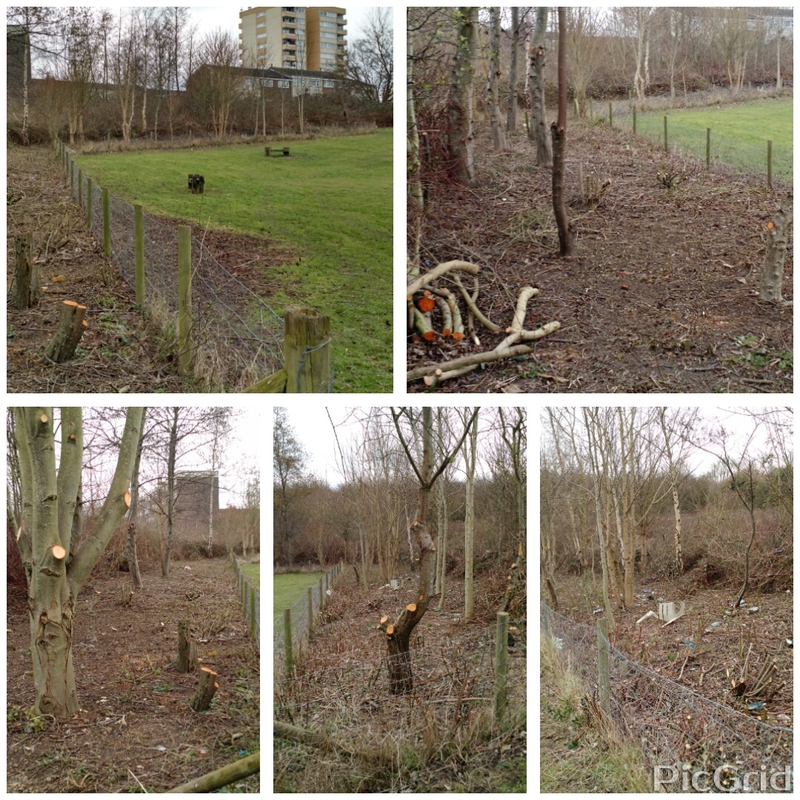 Luton Millennium Green #Pocketpark Pictorial Update ! 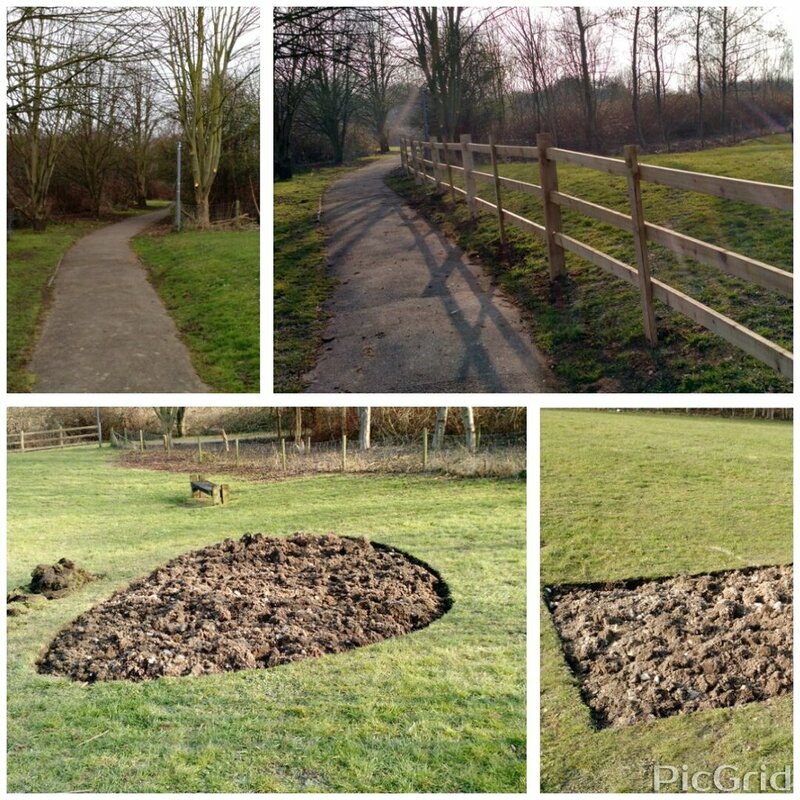 Work has begun in earnest on the site with Magpie Growers playing a pivotal role alongside with volunteers from Princes Trust, Turning Point, etc. 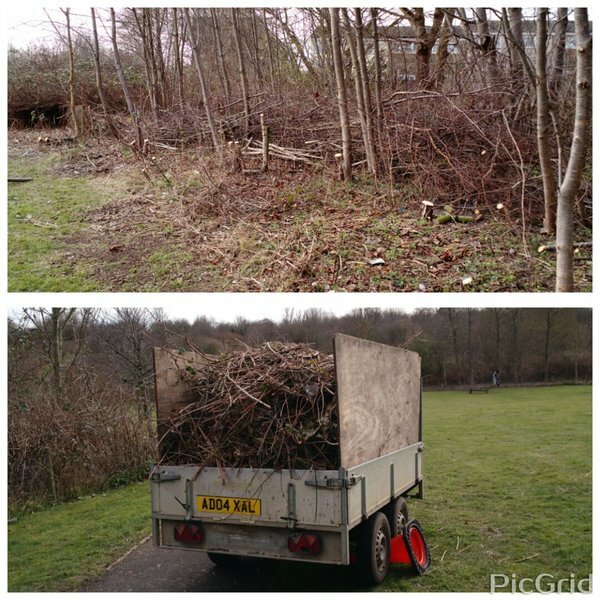 In partnership with Medway Council, Medway Plus, Kent Wildlife Trust and all the parties involved in the successful Keep it Clean for the Queen event 29th Feb.